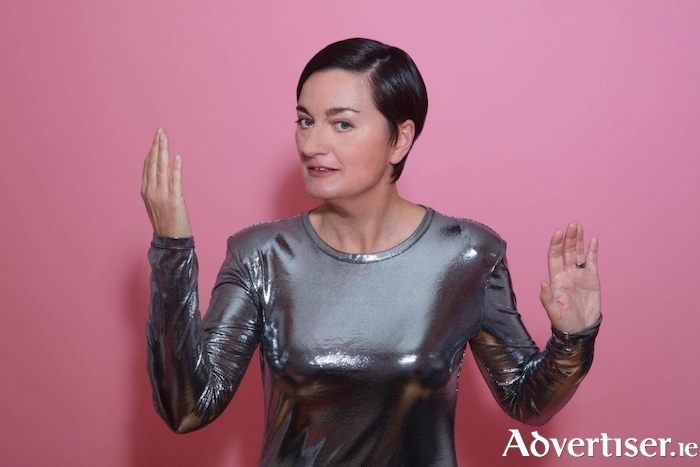 ENTRY LEVEL Human, the latest show from British comedian Zoe Lyons, has been described by Chortle.co.uk as containing "hit after hit after hit from a stand-up who's very much operating at advanced level." Entry Level Human will be in The Mick Lally Theatre on Wednesday October 24 at 8pm, as part of the Vodafone Comedy Carnival. Expect absurdly funny observational comedy, with Zoe riffing on the minutiae of her own existence and passing comment on the shambles that is Brexit. Indeed, the show's creator will need no introduction to fans of Mock The Week, as she is a sharp-tongued regular on that show. She has also appeared on Live at the Apollo, The News Quiz, Just A Minute, and The Now Show. She is also a regular guest on Radio 4 for which she is making her own series this year.